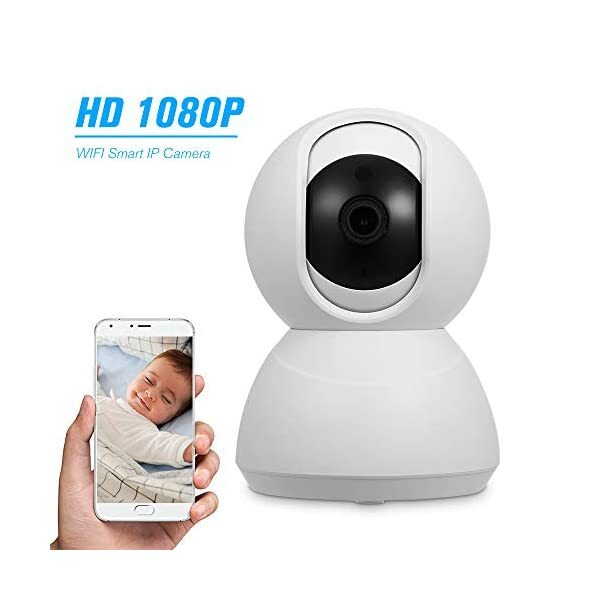 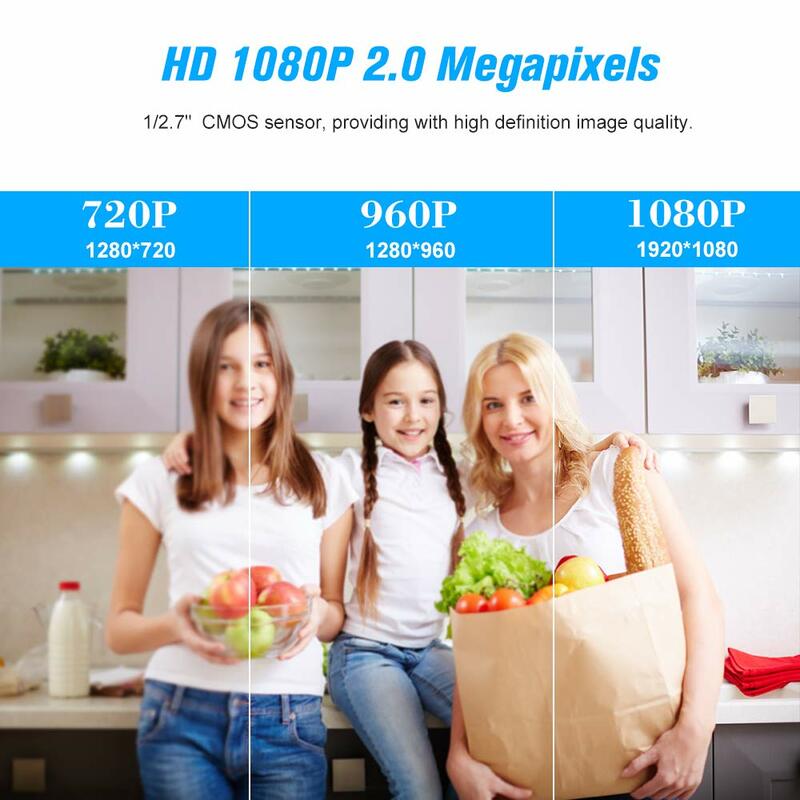 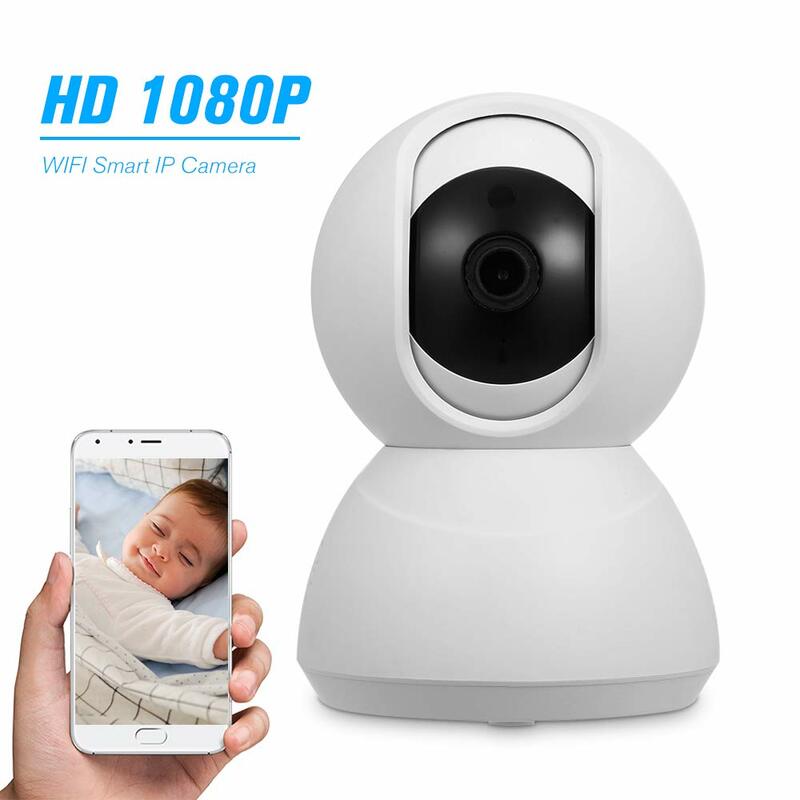 【1080P Full HD & & Night Version】HD 1080P 2.0 Megapixels CMOS sensor, robot appearance WiFi camera. 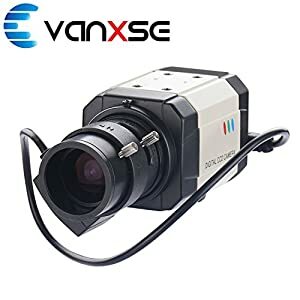 With 2pcs array IR lamps, can get clear true images at night, night version up to 10m(35 feets), you will never be in dark. 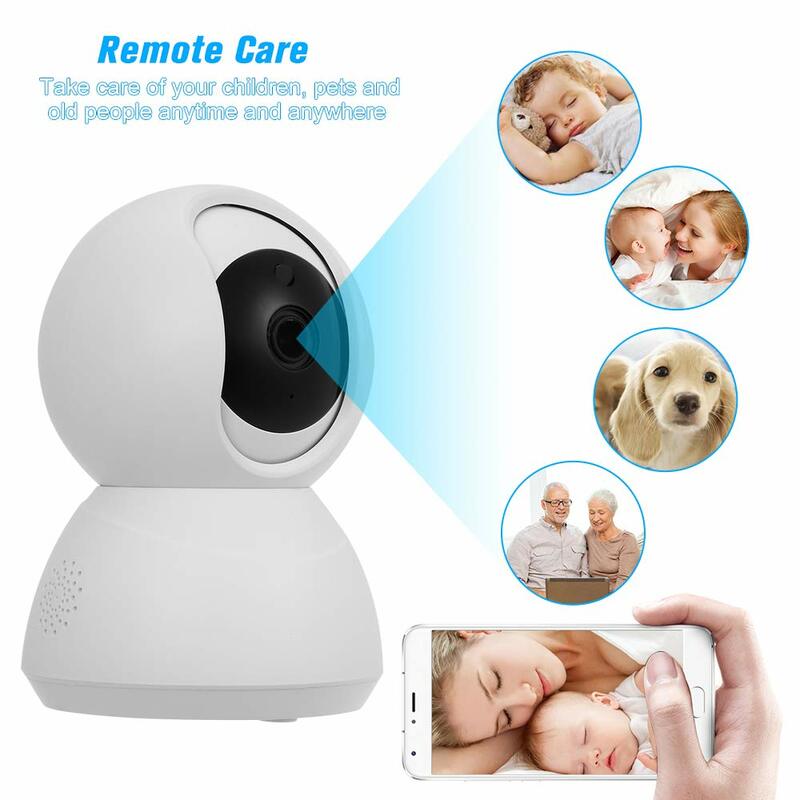 【APP Remote Monitoring】You can check your home condition remotely via smart phone (for Android/IOS ) or tablet if only there is internet connection, no matter where you are. 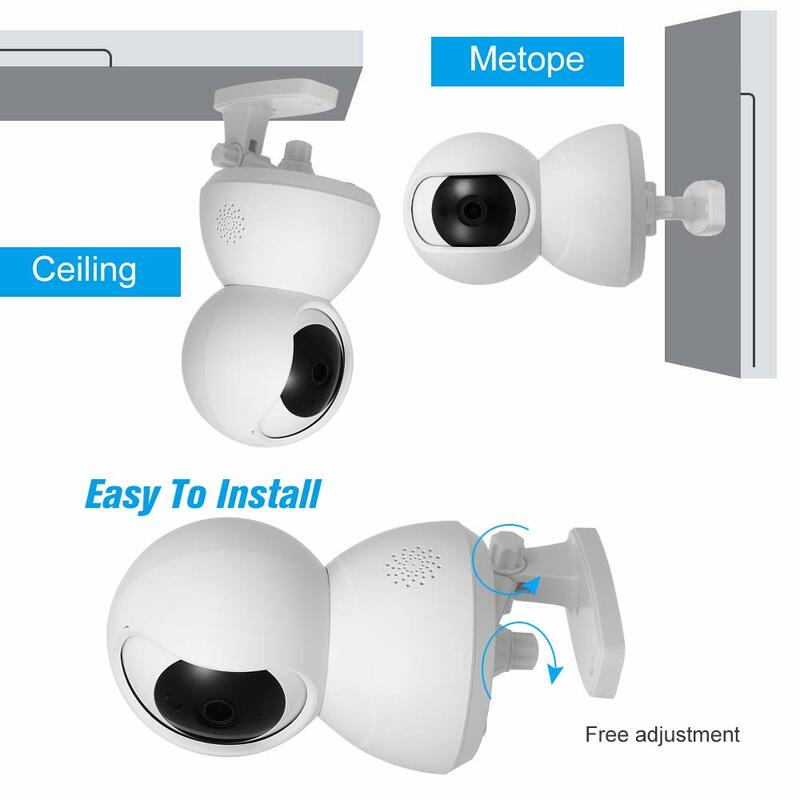 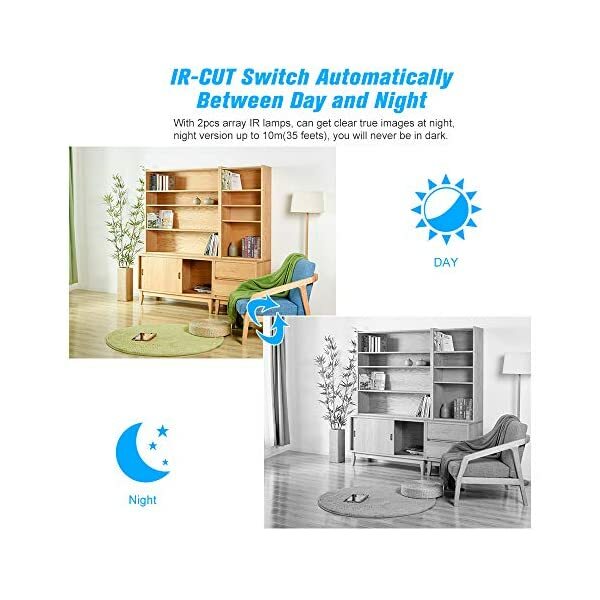 【Super Wide View Angle】Support pan tilt rotation, 0°~355° horizontal and 0°~115° vertical wide view angle, no blind area letting the whole room under your eyes to keep more of what you care safe for your Shop/Office/Home/Baby/Pet, etc. 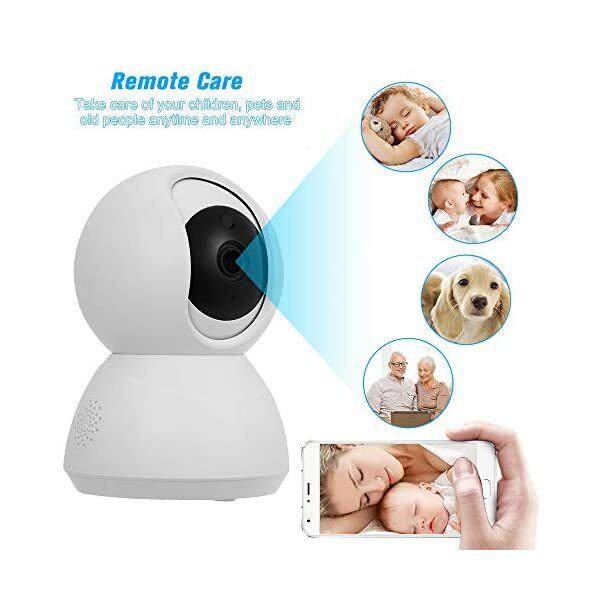 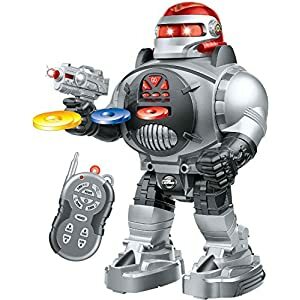 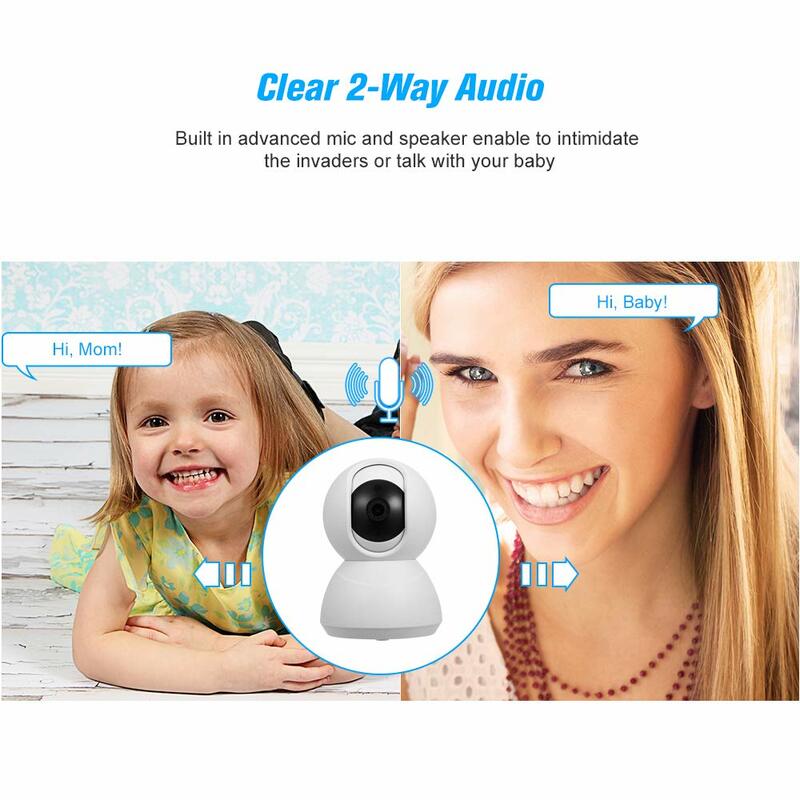 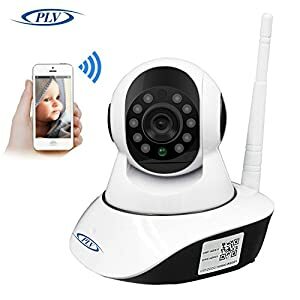 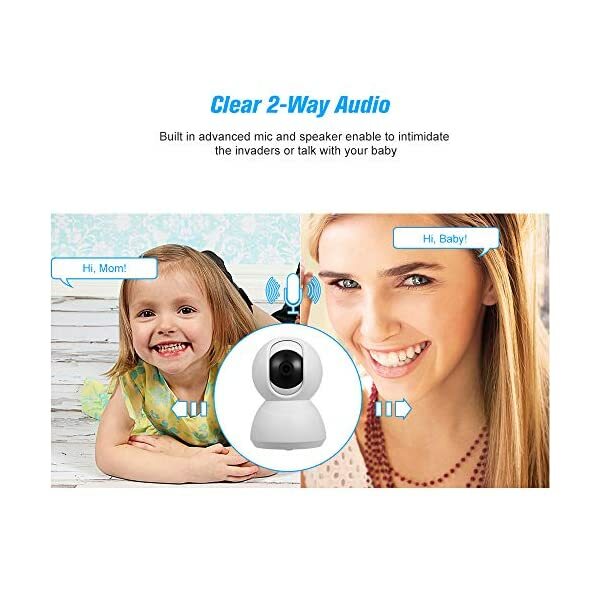 【Clear 2-Way Audio 】Built in advanced mic and speaker enable to intimidate the invaders or talk with your baby, family at anytime, anywhere via your phone, tablet. 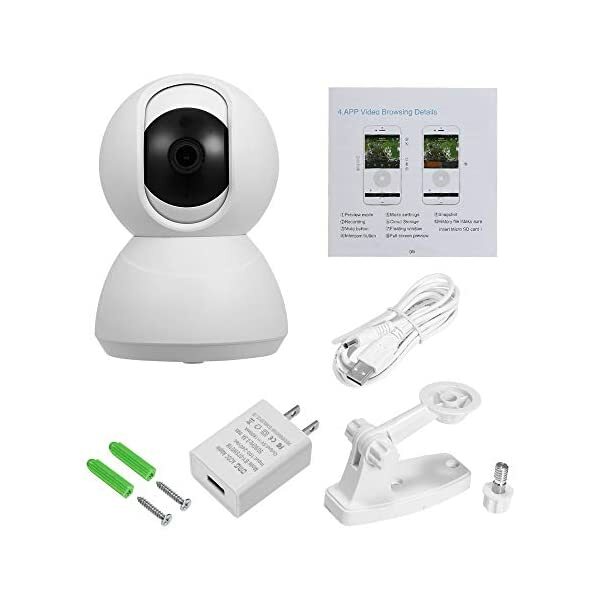 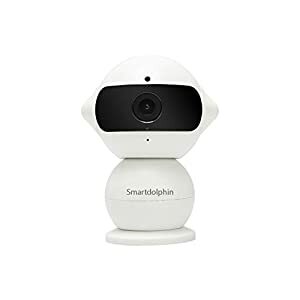 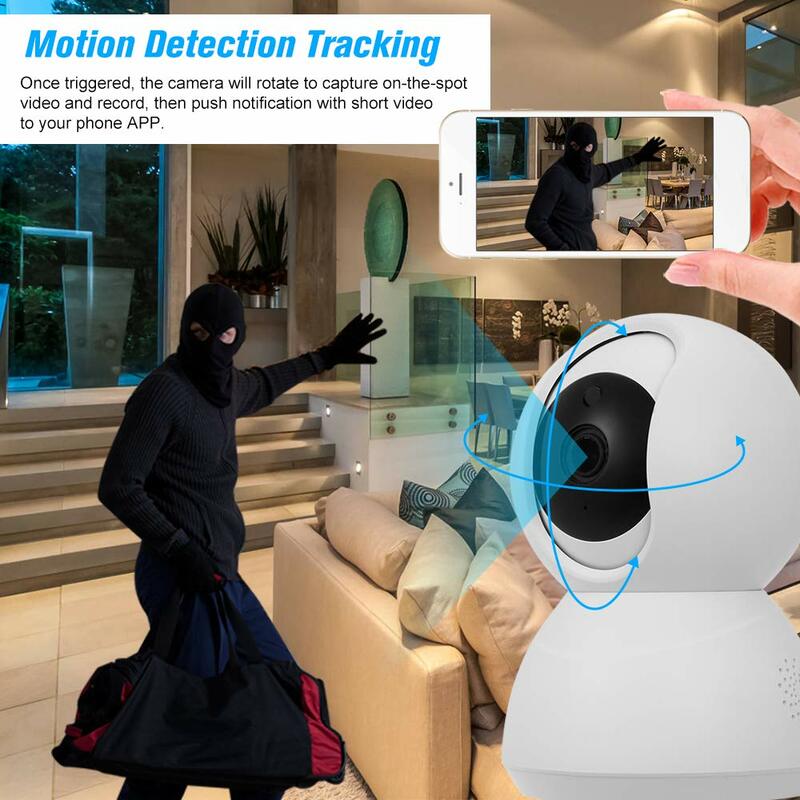 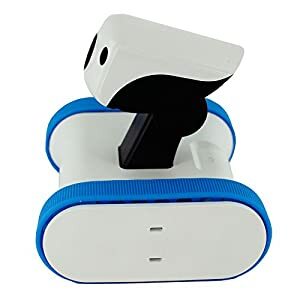 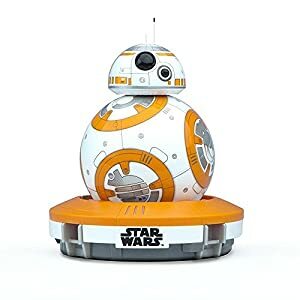 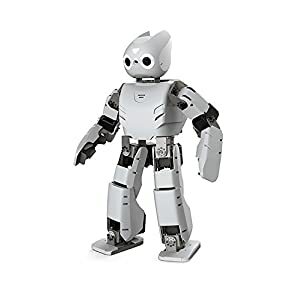 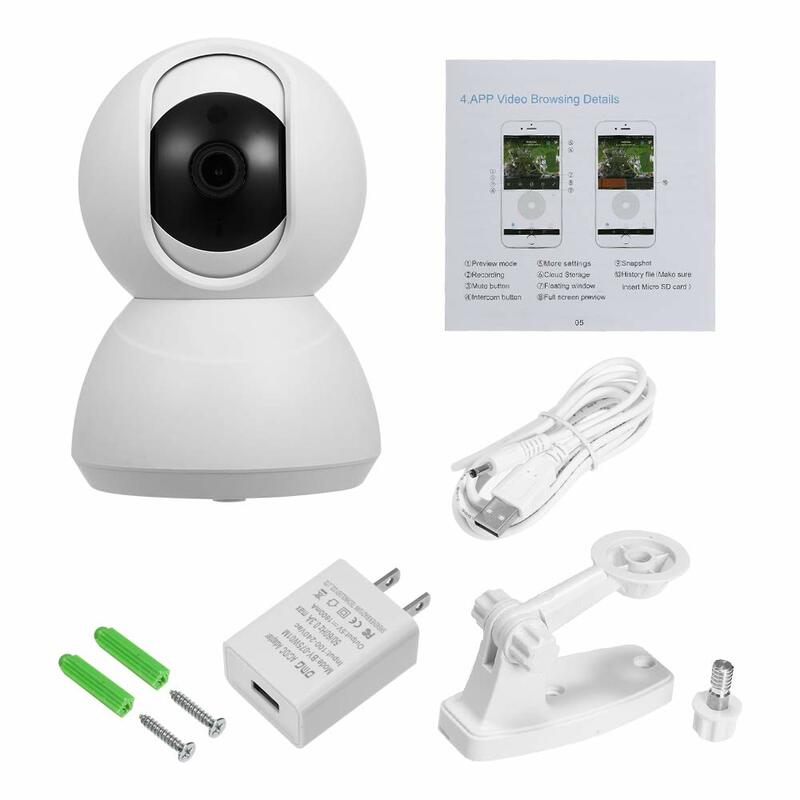 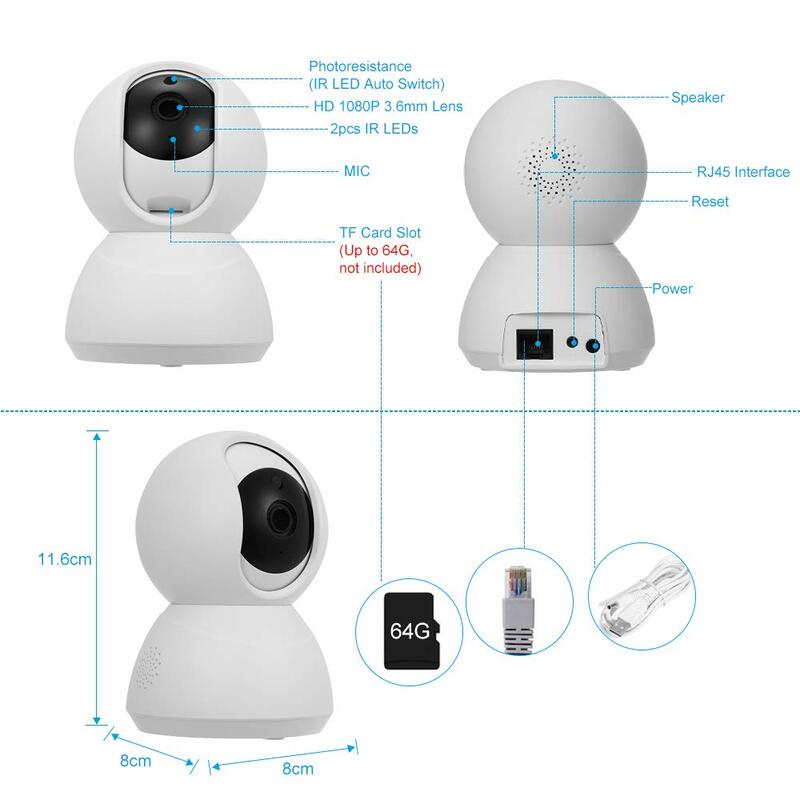 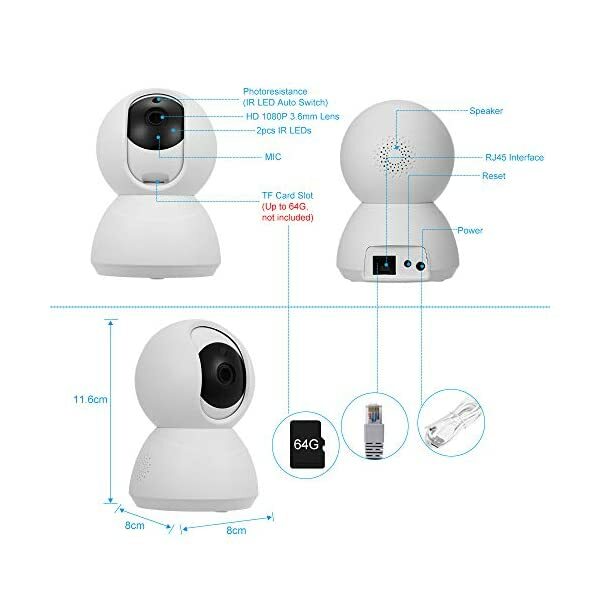 【Motion Detection Tracking】Once triggered, the camera will rotate to capture on-the-spot video and record, then push notification with short video to your phone APP. 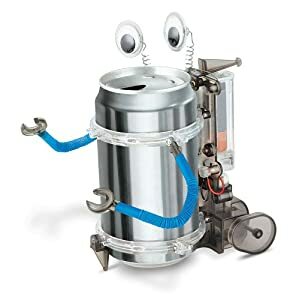 Support cloud storage. 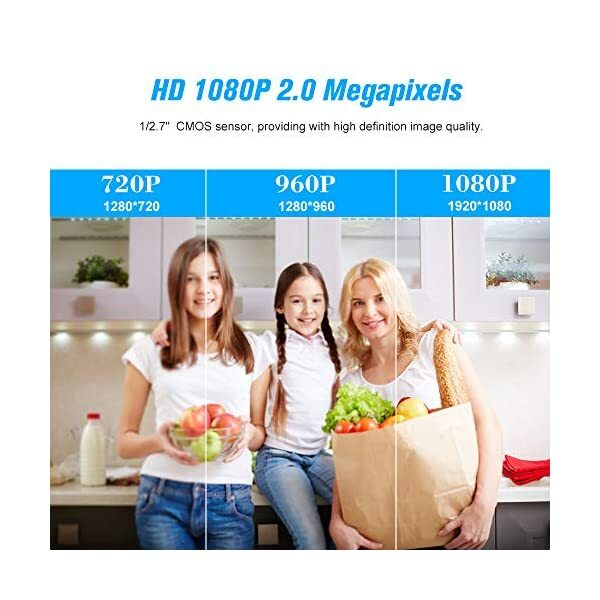 【1080P Full HD && Night Version】HD 1080P 2.0 Megapixels CMOS sensor, robot appearance WiFi camera. 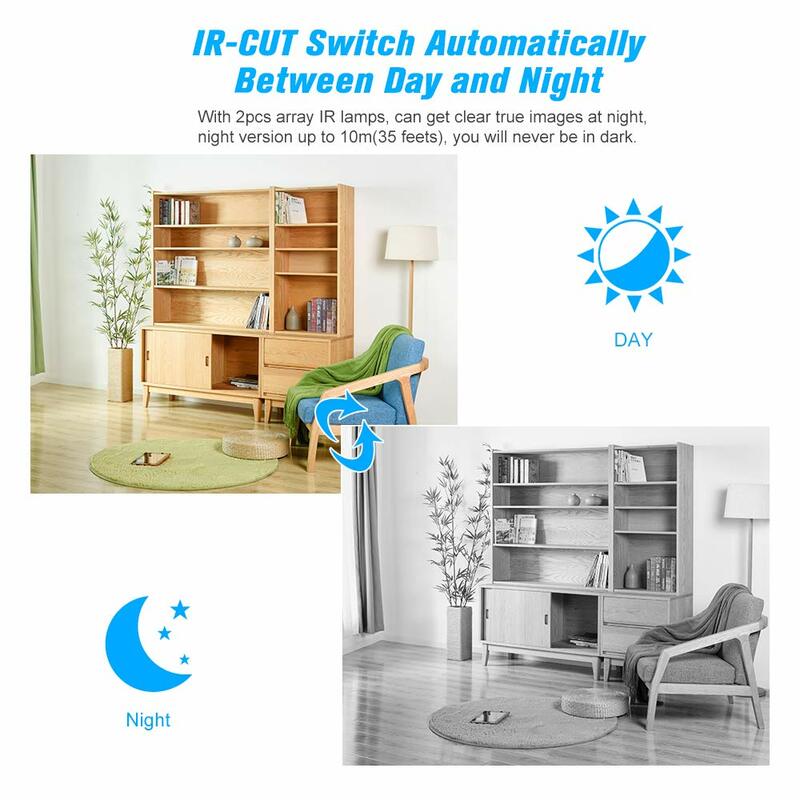 With 2pcs array IR lamps, can get clear true images at night, night version up to 10m(35 feets), you will never be in dark. 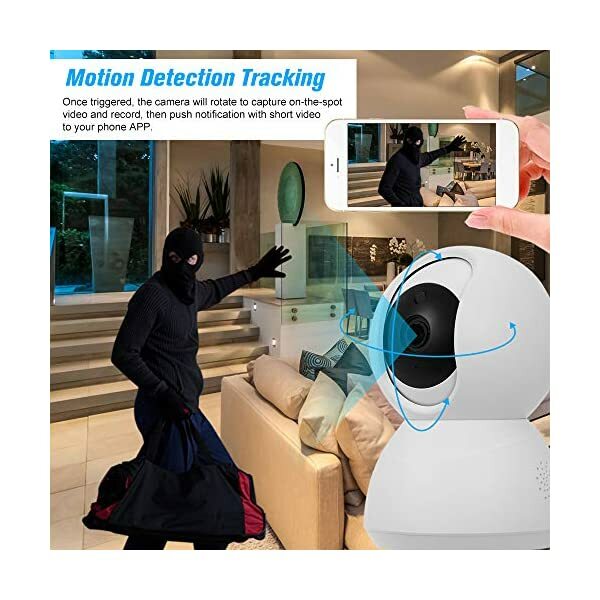 【Motion Detection Tracking】Once triggered, the camera will rotate to capture on-the-spot video and record, then push notification with short video to your phone APP. 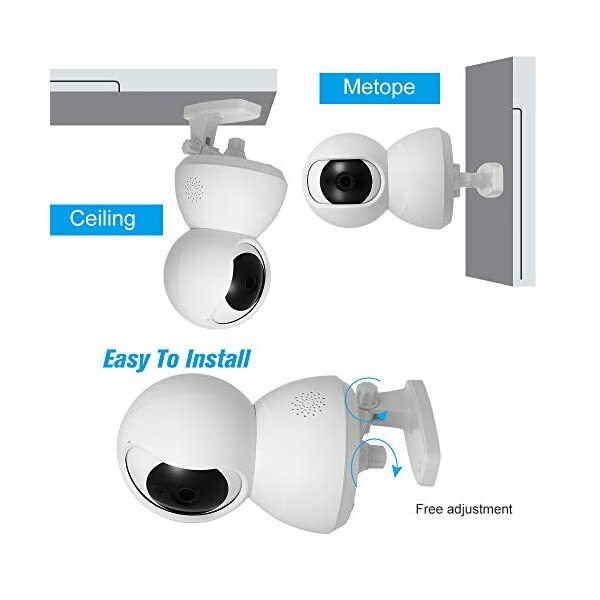 Support cloud storage. 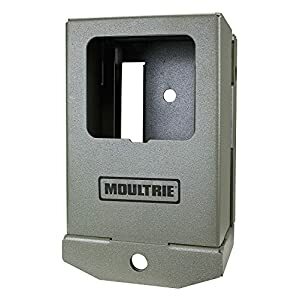 Support up to 64G TF card storage (not included).